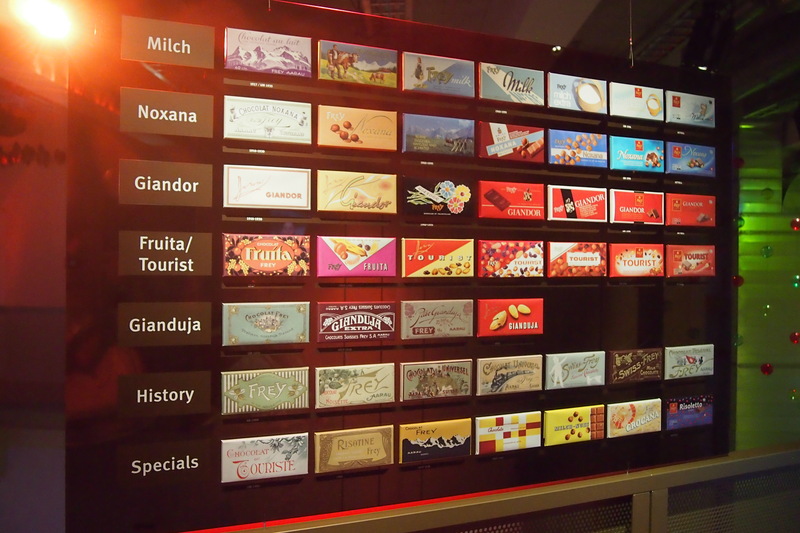 I’ve always associated Switzerland with watches and chocolates, which are primarily my reasons for wanting to visit. After all, my favorite chocolate, Lindt, is a Swiss product and so was my first watch as a kid, Swatch. Getting there was easy. I was coming from Milan, a mere three-hours away by high-speed train, so on my first day there, I set about getting roundtrip tickets to Zug. I would have gotten a window seat since I was traveling alone but apparently, there was a music festival in Zurich that weekend and the trains were pretty much booked. I was actually quite scared on the train ride to Zug because I was seated with a bunch of very good-looking but very drunk teenagers. The group brought bottles of beer on the train and the guy across me had drunk five bottles already (I was counting) when he got up and started dancing right in the middle. It’s a good thing he didn’t get rowdier than that or tried to hurt anyone. Noisy teenagers aside, the view was to die for. All train rides I’ve taken in Europe have been scenic, but this one just took my breath away. Hands-down the most beautiful sight. 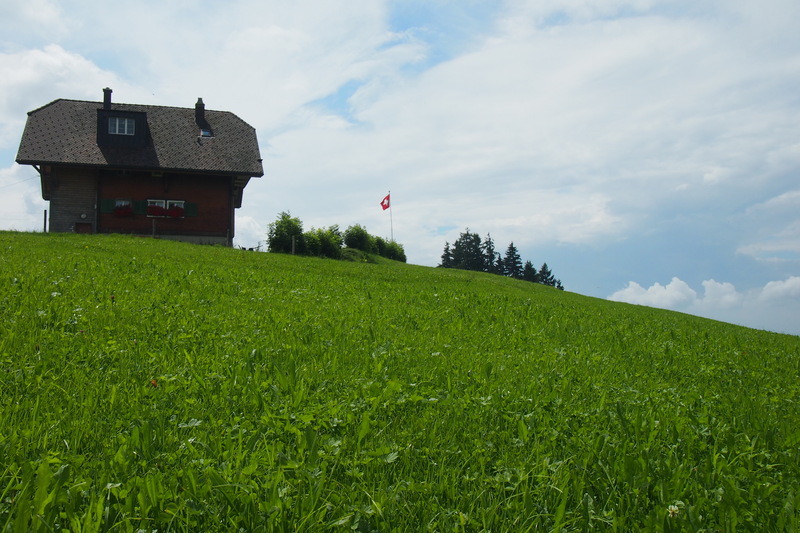 Switzerland is a land-locked country, bordered by France, Italy, Germany, Austria, and Liechtenstein. Majority of its territory is occupied by the Alps (southern portion), with the remaining parts divided into plateaus (where most of its citizens live) and the Jura mountains. From the Alps originate the waters that feed major rivers in Europe such as the Rhine. As if that’s not enough, there are also more than 1,500 lakes in Switzerland. Imagine how picturesque this country is with the abundance of natural wonders. I had to pick up my jaw and pinch myself when I looked outside my train window for my first glimpse of Switzerland: it was like a fairy tale – snow-capped mountains, alternating emerald green/turquoise blue lakes, foaming white streams, log houses dotting the mountainside… Remember those picture calendars which were so popular back in the 80s and 90s? Well, the scene outside my window was a hundred times better than that. It was perfect. It was lunch when I got there and I was a little hungry by the time I met up with my childhood friend Joy and her hubby. Unfortunately, I was having a very bad allergy attack (my face looked like a horde of bees stung me, I had to wear sunglasses ALL THE TIME) so we decided to just get food from McDonald’s. I mean, I can’t be allergic to fries and burgers, right? You might say there’s nothing fancy about McDonald’s (although it cost an arm and a leg in Switzerland, much more expensive than in Japan; in case you didn’t know, this is the most expensive country in the world to live in) but my friends took me to the top of Mt. Zuggerberg where we had an impromptu lunch overlooking Lake Zug. It was the best cheeseburger meal I have ever had in my entire life. Ever. 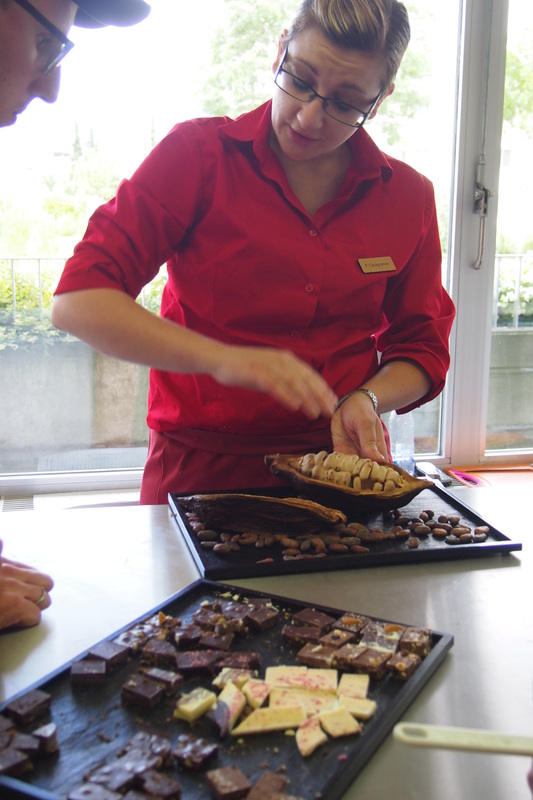 After our picnic, we had to rush off to Chocolat Frey’s factory for our workshop (my friend Joy had asked me what I wanted to do during my visit and I said I only want to visit a chocolate factory and I’d be happy) – this is the number one chocolate in Switzerland so I was really excited to get a taste. 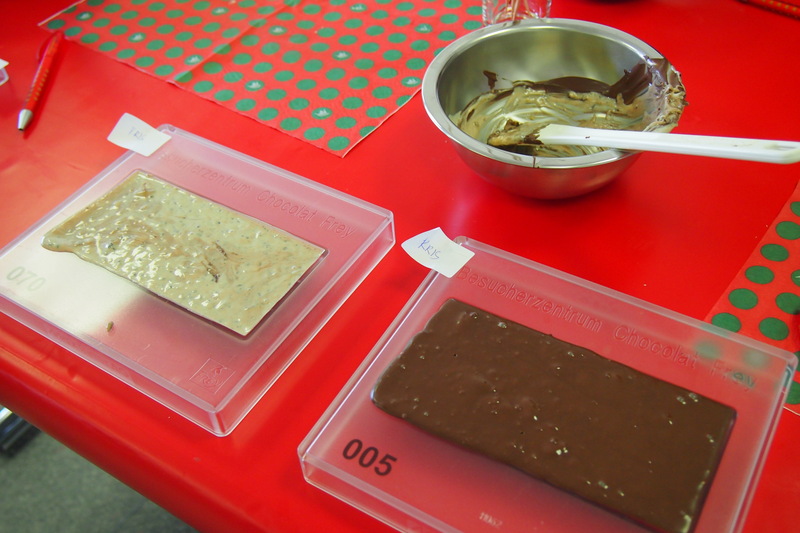 For our workshop, our instructor gave us two plastic molds each, and asked us to select the mixin’s we want in our chocolate bars. I picked pistachios, almonds, and strawberry drops for my first bar, and chili and almonds for my second bar. Our instructor explaining the process to us. Obviously, I wasn’t listening coz I was too busy oggling and inhaling the chocolatey aroma. Hahaha! I had a hard time choosing. 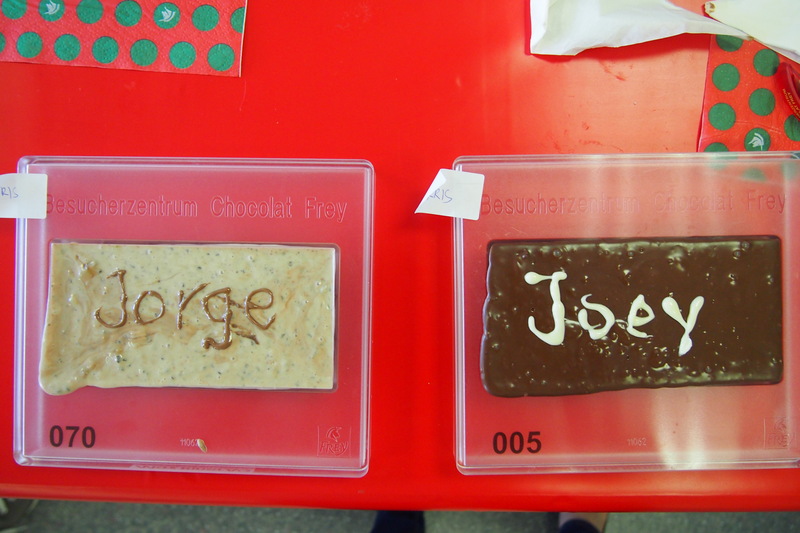 Hmm… I can’t even get pouring into the mold right. Almost there! Sorry dear hubby. I could only make two so it had to be the boys. How cute that he logo of Chocolat Frey is a unicorn head? The unicorn, along with the phoenix, is one of my favorite mythical animals. 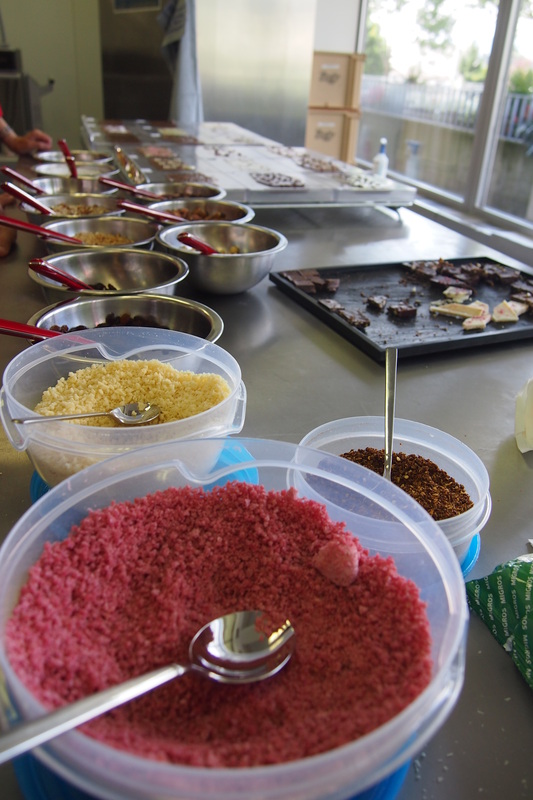 After that, we went on a tour around the compound where we learned about the history of the company, as well as how their chocolates are made. 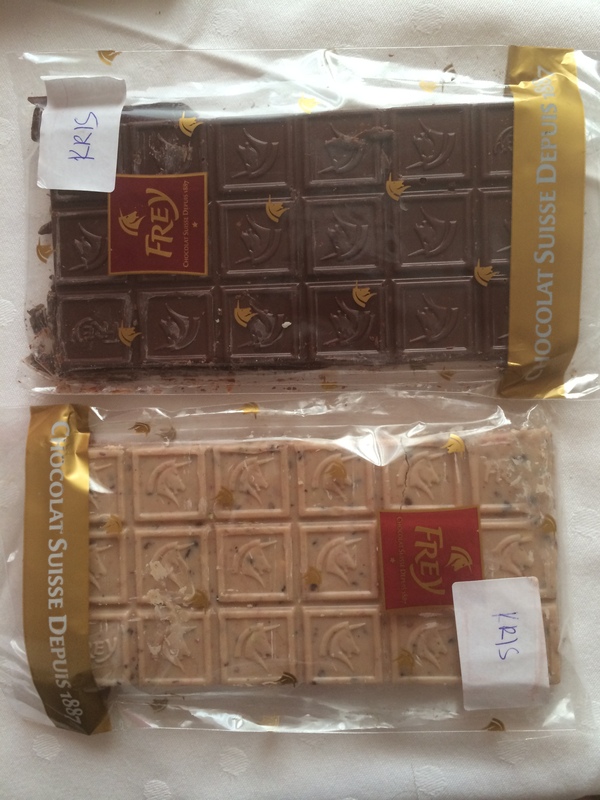 The wrappers of the different products of Chocolat Frey. One of their most popular is the Easter Bunny. Too bad though as I think Frey chocolates are limited here in Manila. Very informative but the best part of the tour? 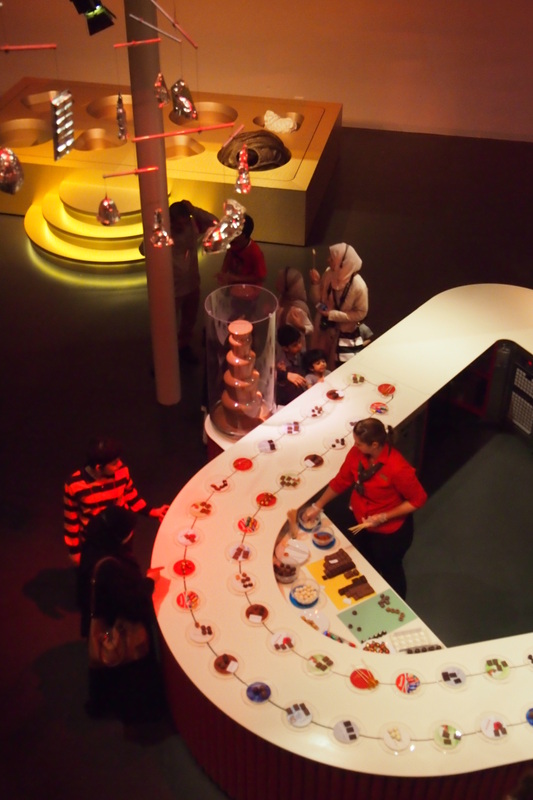 May I present – a conveyor belt chocolate buffet! Genius. Don’t ask me how many chocolates I ate. I think I ate one piece out of every plate. Or make that two out of every plate. We were supposed to go up Mt. Pilatus (or was it Rigi?) 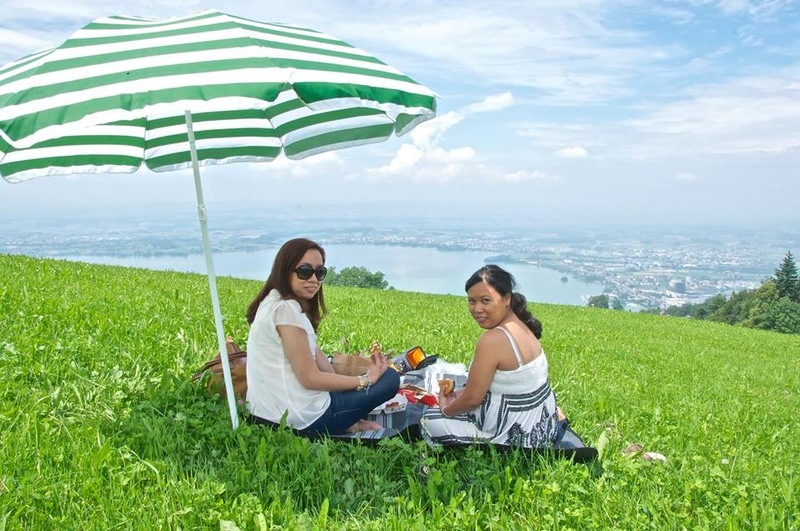 to see the Alps but it was cloudy up in the mountains and we knew there was a big chance of rain which would have rendered the trip quite useless so we decided to just have another picnic, this time by Lake Zug. 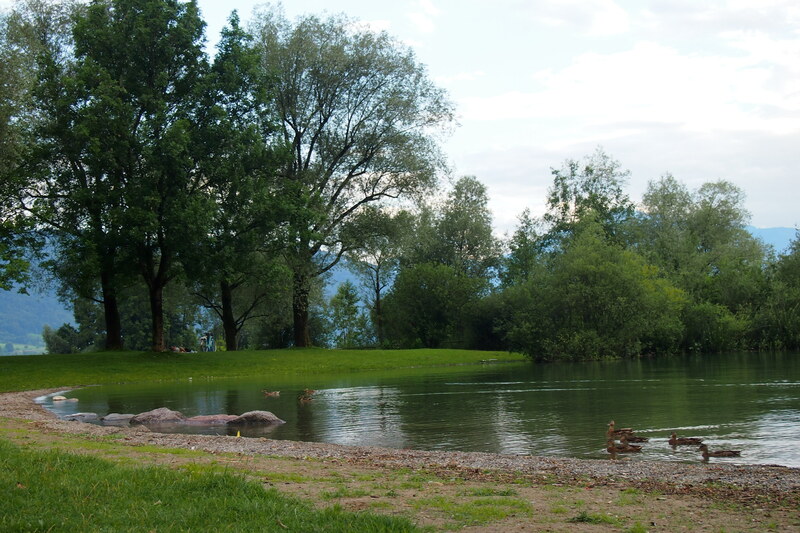 I was expecting nothing more than just a body of water but it was more than that: you have a view of the mountains and the Alps in the distance, trees everywhere, and even a family of ducks swimming, barely making ripples on the placid surface of the lake. A lot of families were having picnics as well, some even camping out for the night, with their barbecue grills all set-up. It was a bit chilly for a swim but I saw a couple of people in their swimsuits. Can I just stay here forever? 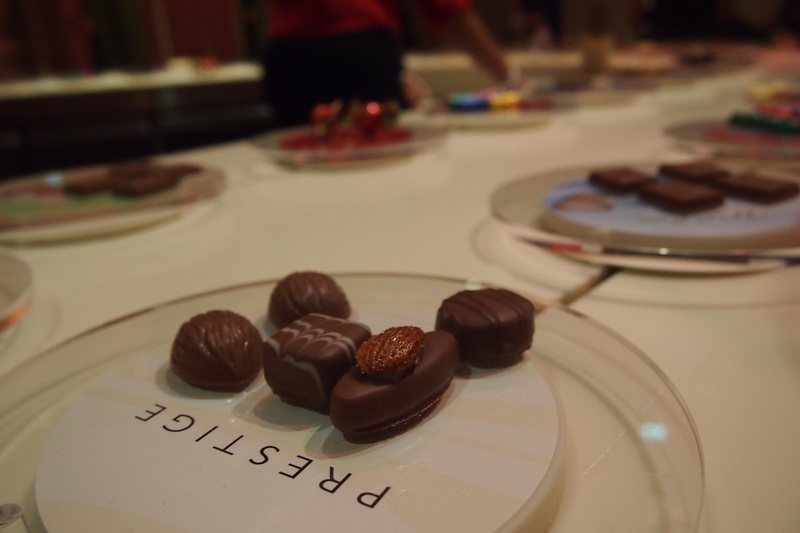 If Chocolat Frey didn’t do it, this one decided it for me – my sojourn in Switzerland is the highlight of my trip, and it was less than 24 hours! I didn’t get to see any old towns or museums, but seeing all that nature has to offer more than reinforced the idea that nothing man can make can defeat the wonders of nature. 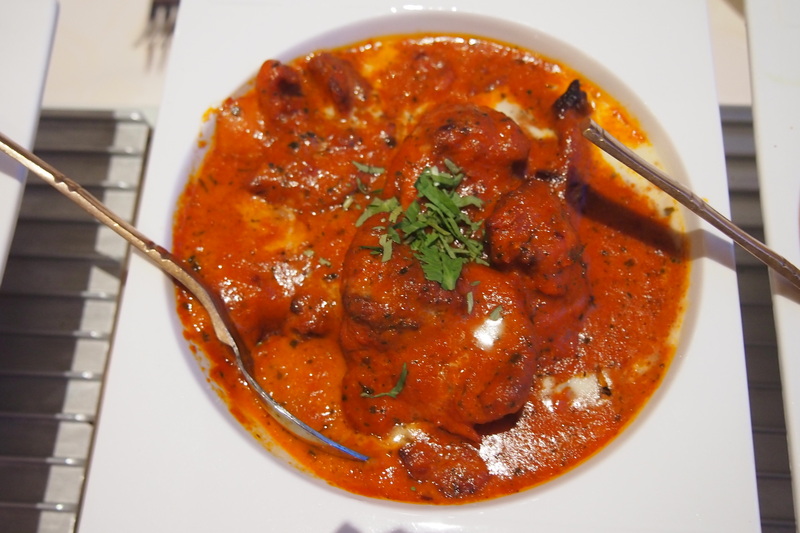 My day ended with a wonderful meal at perhaps one of the best Indian restaurant I’ve been to, and in Switzerland of all places! I had to leave early the next morning since I had to check out of our apartment in Milan by 12nn but I will definitely be back and stay longer.